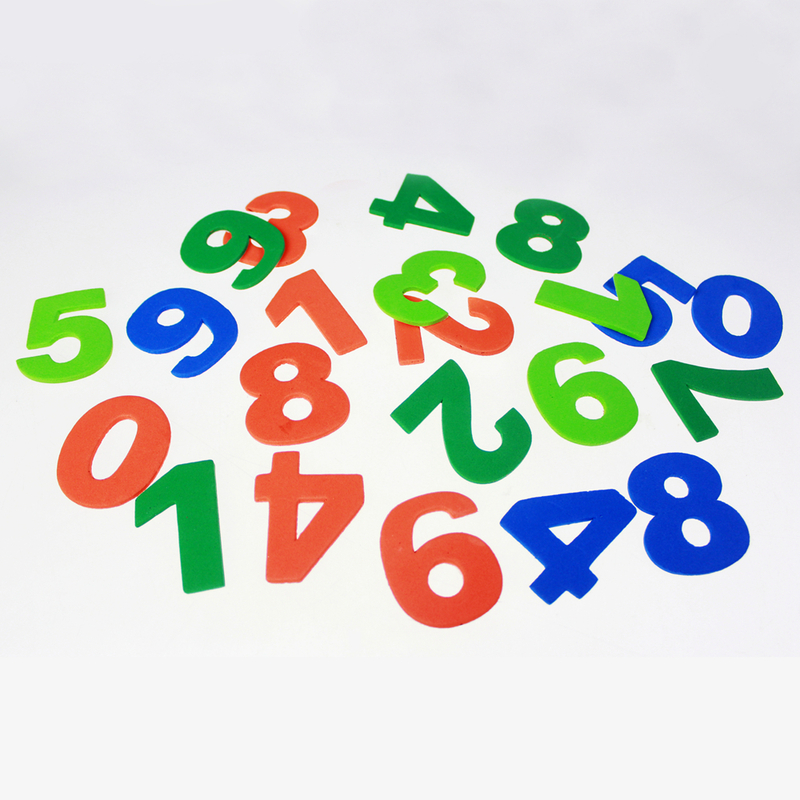 These numbers have glue on their backs, so they can stick to many different surfaces by themselves, do not need the help of other glue, very easy and convenient to use. You can use these colorful foam number stickers in many situations, such as teach kids, learn counting, home decoration and craft supplies. And these letters can be stick to many different surfaces, such as walls, ground, blackboards or some places else. Social progress requiring whole-hearted devotion and participation of each citizen. We concern social issues while we promote business developments, that we encourage our staffs to join the public welfare to enhance our self-worth and create social values. Taking "each business is commitment" as the core value of our understanding of social responsibility, we promote all related tasks comprehensively and strengthen our management continuously to provide a solid institutional guarantee for the smooth progressing of social responsibilities. Meanwhile, we`re also concentrated on completing communications with different parties, to make them involved in the corporate operations. We devote ourselves to developing and expanding our brand concept of "reliable partner", promoting combing social responsibilities and business, proposing positive-going values, to get corporate and related parties developments together. 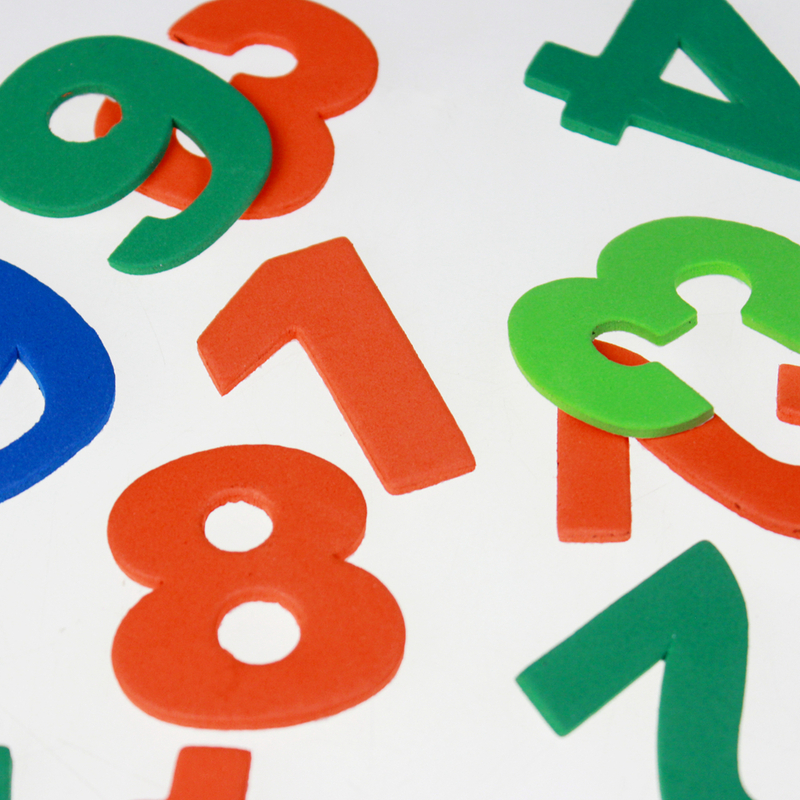 Looking for ideal EVA Foam Number Manufacturer & supplier ? We have a wide selection at great prices to help you get creative. All the Foam NUMBER Kit are quality guaranteed. We are China Origin Factory of Foam NUMBER Sticker Assortment. If you have any question, please feel free to contact us.